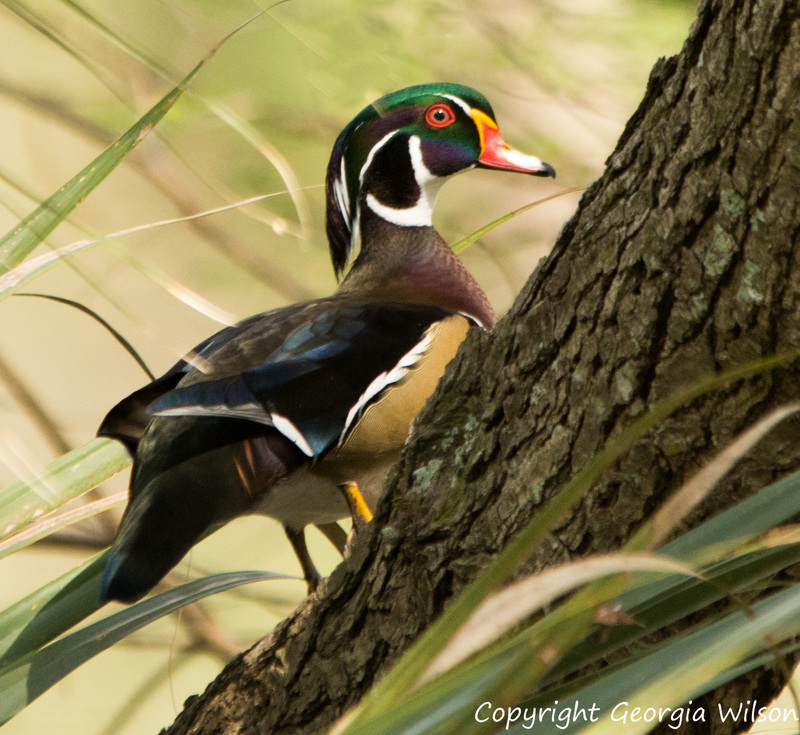 Captured this Wood Duck while he was perched in a tree. There are typically about 15 of them in the pond beneath this tree. Taken with a Nikon D7100, Sigma 150-500 mm lens.